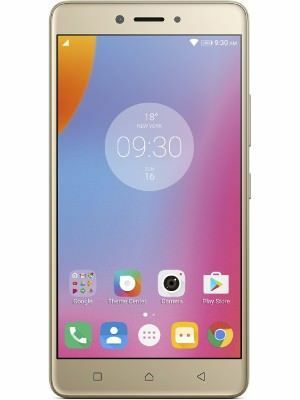 The Lenovo launched the Lenovo K6 Note basically it was a upgraded version of Lenovo k6 power. Lenovo k6 note comes with a snapdragon 430 with 3GB and 4Gb of ram and 32GB of internal storage. It comes with 16MP rear camera with dual led tone flash and 8MP of front facing camera which clicks a decent photographs. It has 5.5inch of full HD display with 1080 x 1920 screen resolution which works decent in day to day uses and bright display for outdoor visibility. Lenovo k6 note performs a decent in gaming and multitasking but not a powerful chipset for heavy gaming and heavy multitasking.